For more than a decade, Helen has been fielding letters from anxious readers, and this is a new compilation of the myriad queries she has received and answered over that time. Her weekly 'Thorny Problems' column is light-hearted but essentially practical, and it has earned her a devoted audience who love her no-nonsense approach. 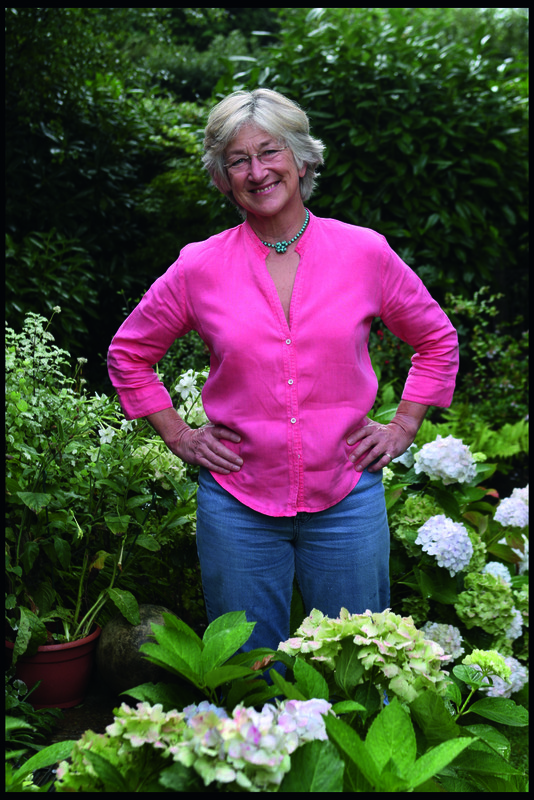 She delights in demystifying the gardening process, and has a pragmatic style that appeals to experienced gardeners as well as the uninitiated. 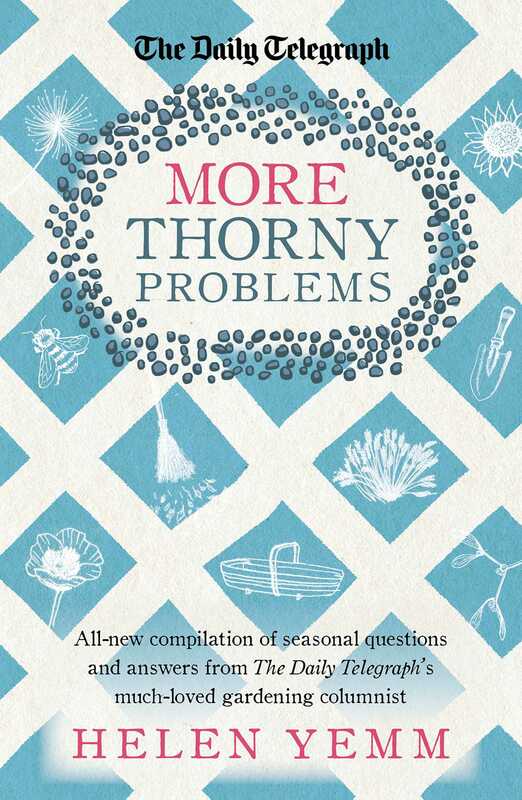 With advice on everything from pruning clematis to dealing with unwanted garden visitors, in More Thorny ProblemsHelen takes you on a journey through the year and helps you negotiate your way through a whole range of gardening dilemmas.